In Ayurveda, Dhatu means seven fundamental principles of the body. It also means primitive matter or primary element of the earth. 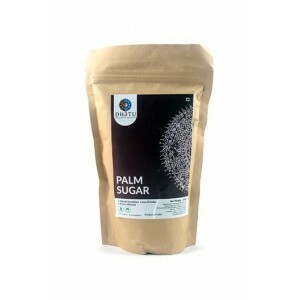 With the vision to provide health and wellness, Dhatu brings you the best organic groceries online in India. 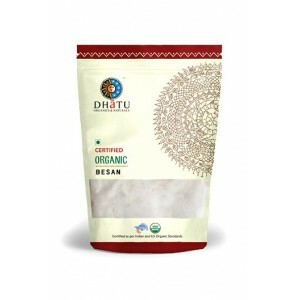 Dhatu Organics was born in Mysore, one of the cleanest cities in India, with a strong vision to promote wellness for all. Our quest of bringing a wide range of eco-conscious and health-promoting products has led us to operate organic super-stores, organic restaurant, holistic wellness center, and a production facility for our line of grocery and health products. We strive to bring sustainable and innovative quality products by applying traditional techniques like sprouting, cold milling and fermenting to ensure highest nutrition retention with great taste for your cooking. 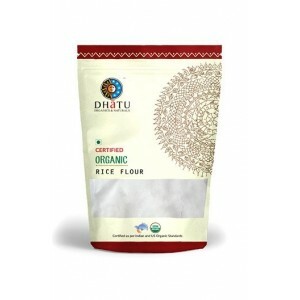 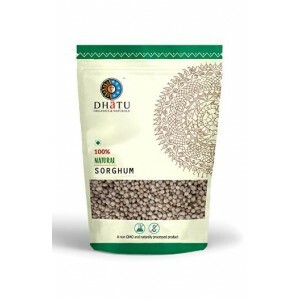 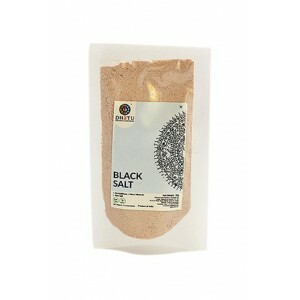 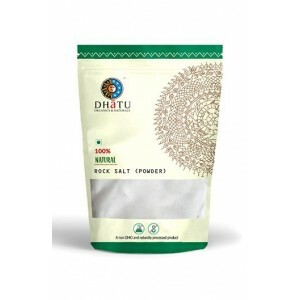 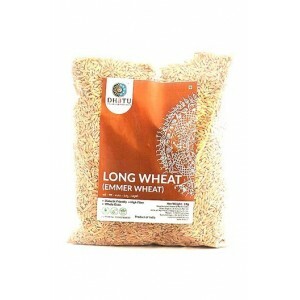 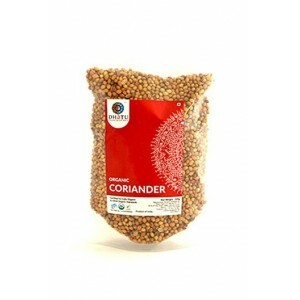 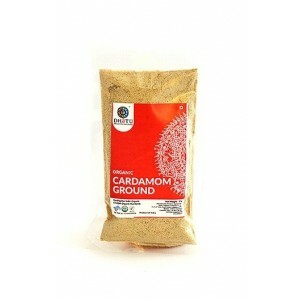 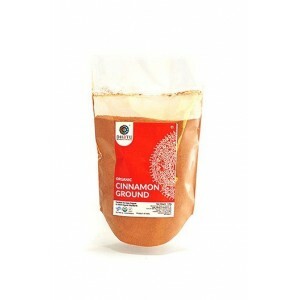 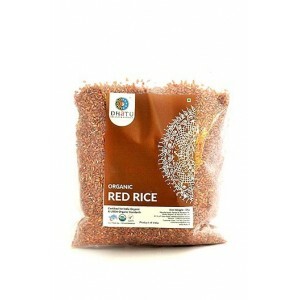 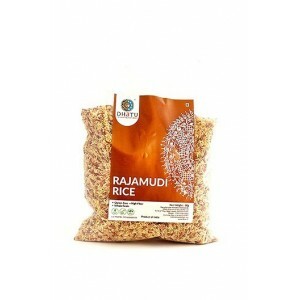 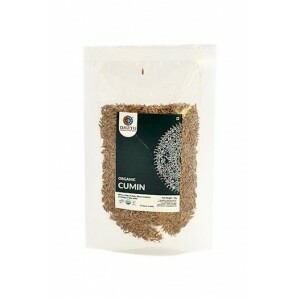 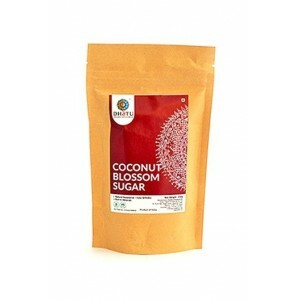 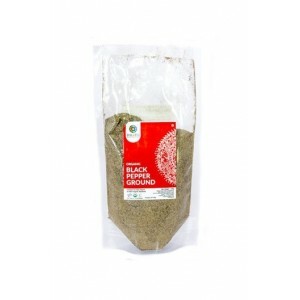 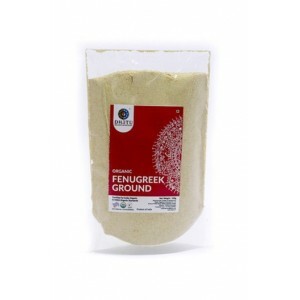 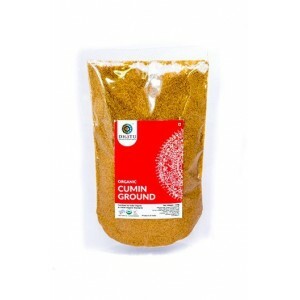 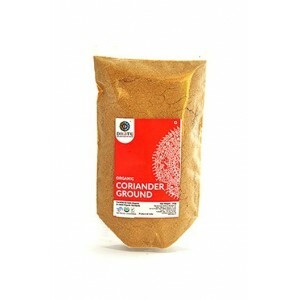 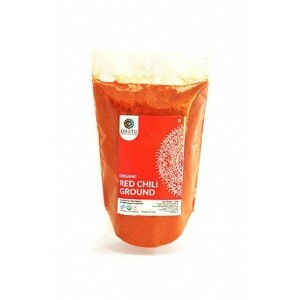 Buy Dhatu Organics & naturals Ragi flour, millet, rice, organic turmeric, birds eye chilli, coconut butter online at wellnessmonk where you can buy best health care, herbal & organic supplements, Wellness products & mother & baby products Online in India at the cheapest sale price with guaranteed free shipping & huge discount. 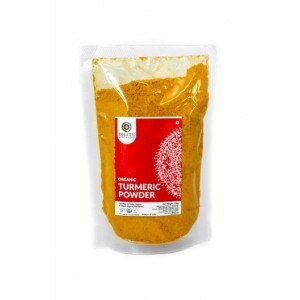 With our unique products and extraordinary services, wellnessmonk is 100% authentic & 100% genuine products directly from the brand owner & authorised channels. 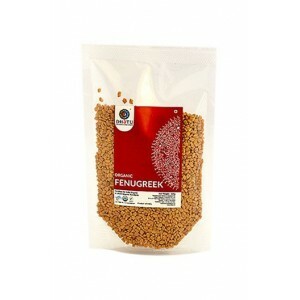 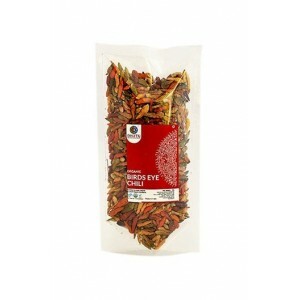 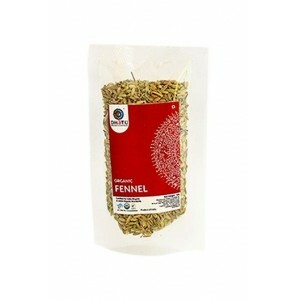 Dhatu Organics Organic Fennel has a sweet aromatic flavor, and can also be used as a flavoring agent brewed into teas. 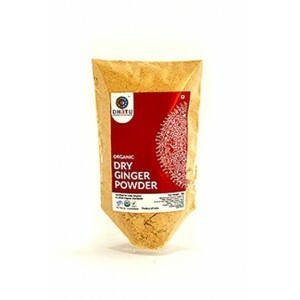 It is good source of vitamin C.
Dhatu Organics Organic Dry Ginger Powder is a warming and stimulating spice which can work wonders for many common health problems. 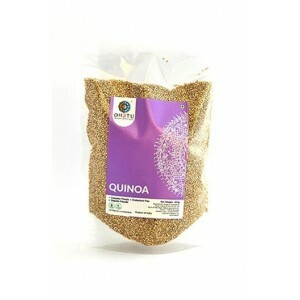 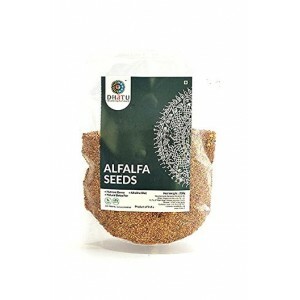 Dhatu Organics Organic Flaxseeds contain high-quality protein and dietary fiber. 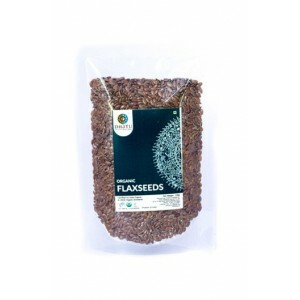 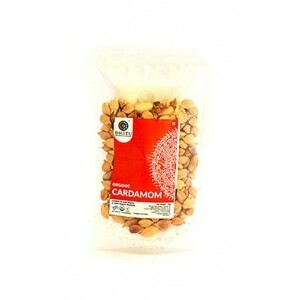 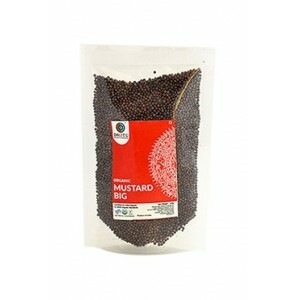 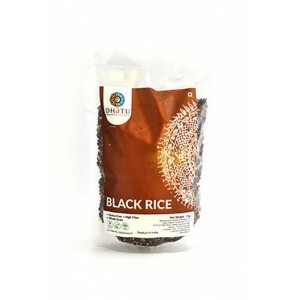 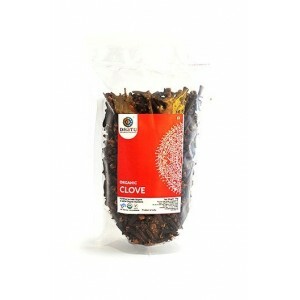 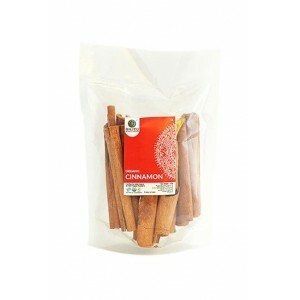 It is a rich source of omega 3 fatty acids, antioxidants and lignin.